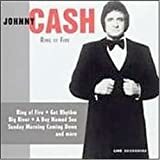 JOHNNY CASH WRECK OF THE OLD '97 LYRICS"
"Put her into Spencer on time." 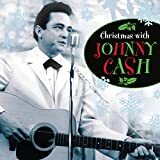 "Shovel on a little more coal. 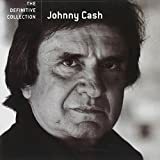 "Is lyin in old Danville dead." 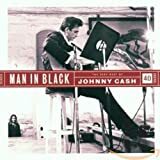 The whistle broke into a scream. 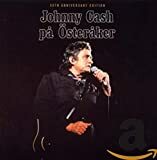 From this time on and learn. 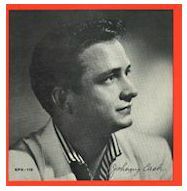 Never speak hard words to your true-lovin' husband. 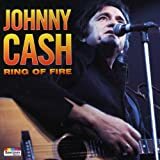 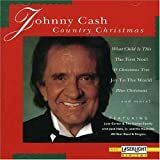 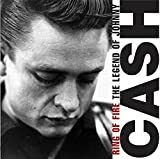 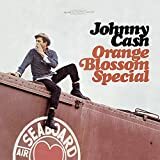 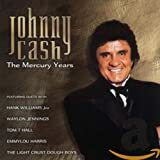 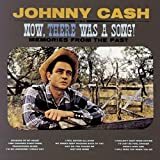 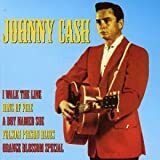 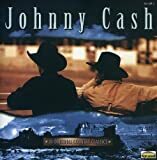 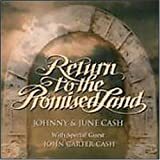 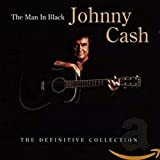 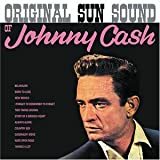 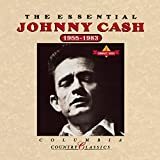 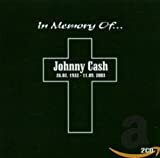 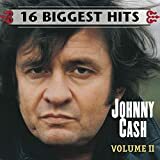 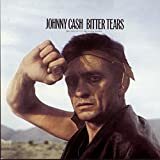 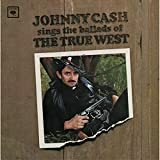 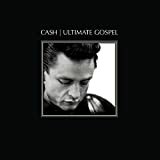 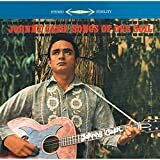 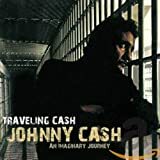 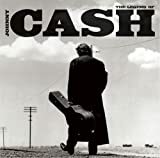 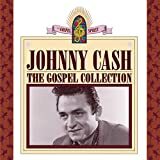 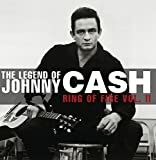 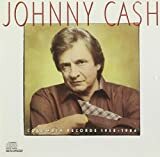 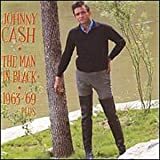 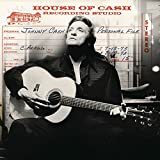 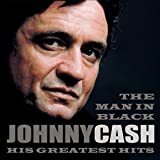 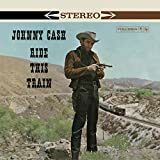 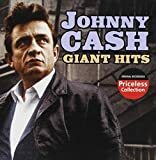 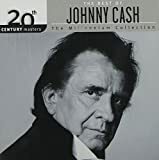 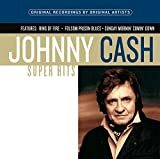 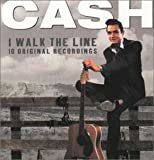 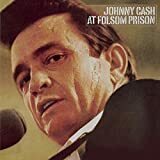 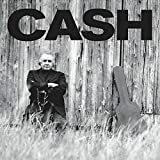 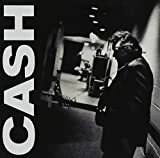 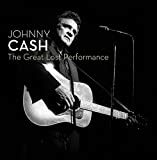 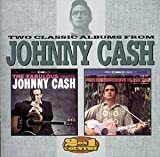 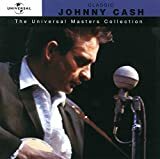 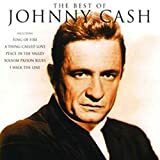 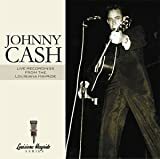 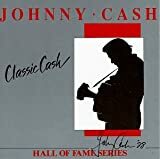 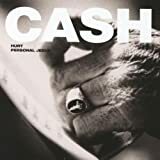 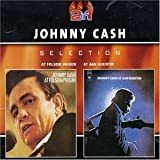 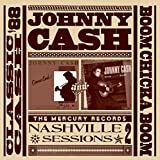 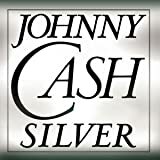 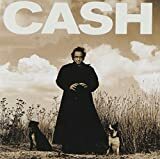 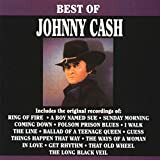 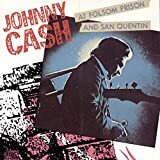 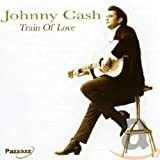 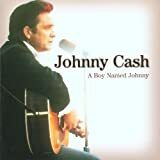 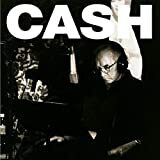 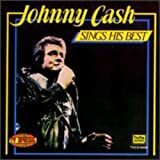 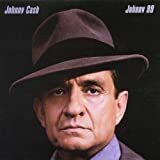 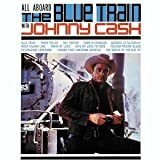 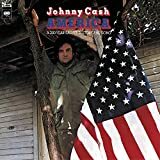 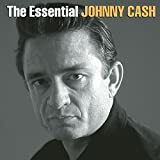 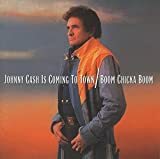 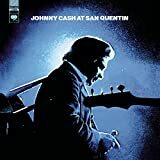 All Johnny Cash - Wreck of the Old '97 lyrics are property and © copyright of their respective owners. 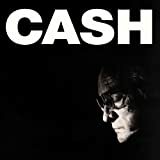 All Wreck of the Old '97 lyrics provided for educational purposes only.